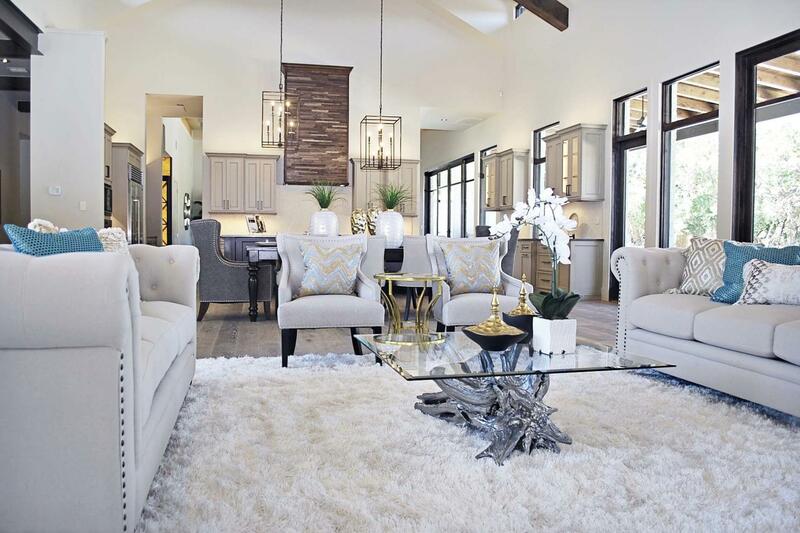 When we started BY Design Home Staging, we wanted a clean modern logo. This was our first attempt. We know, we know... it doesn’t look so great! But boy, we thought we were fresh! We liked the blue and it felt updated. We quickly found out it was too trendy. Trendy dates quickly! 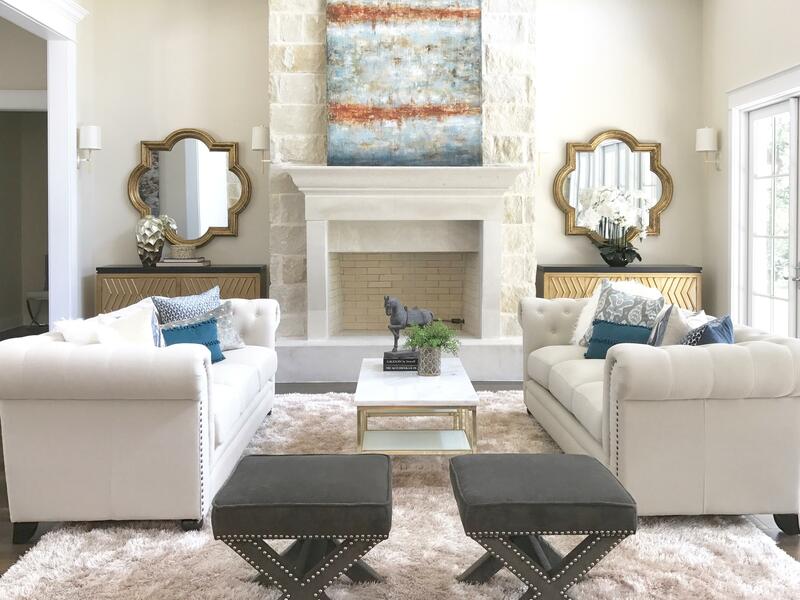 The San Antonio market rejected that style and we were not growing our business, so we did a complete overhaul to what connected with our market. This logo said, “we are San Antonio”! It reflected the warm colors of our city with a background look of Redondo tile, which is seen in many historical homes around our area. Everyone loooved it! 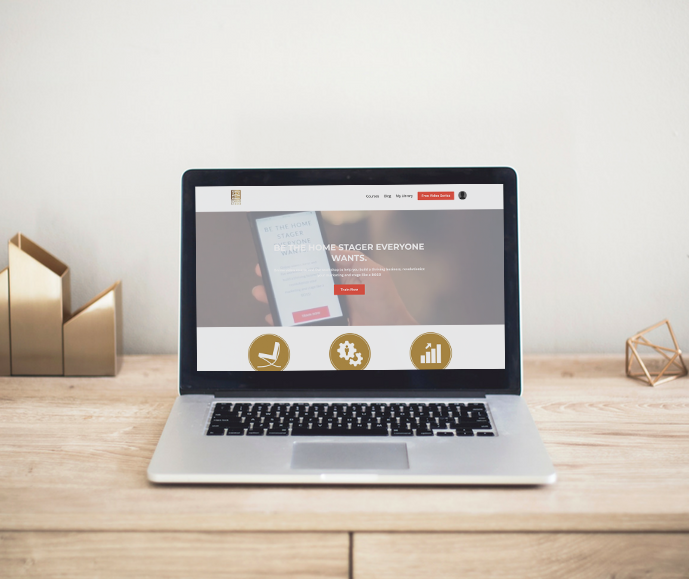 But it didn’t necessarily reflect our style and goals of branding. We wanted to be perceived as a bit more cutting edge. We’re getting closer, but our logo still needed cleaning up to promote our branding style. 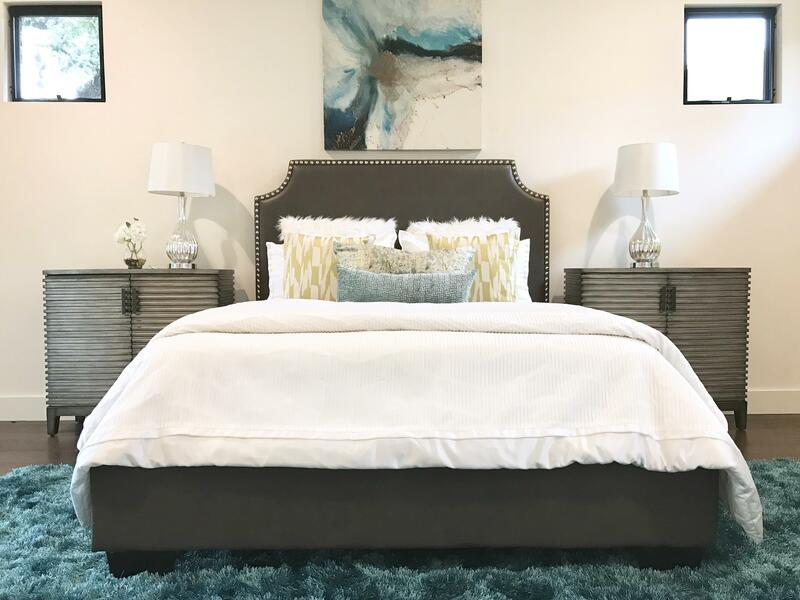 We didn’t want to take too big of a leap in design since we were already established and had strong brand recognition. This logo is less cluttered. We refined and modernized the font and took out the busy colors. Another tweak! 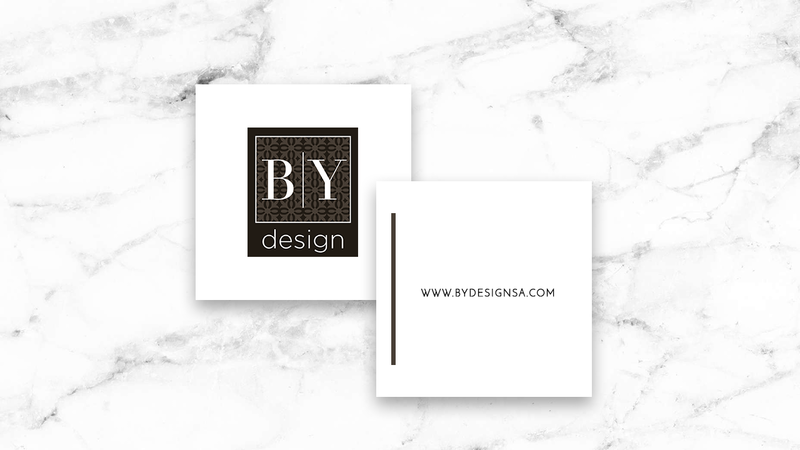 We kept the same logo but simplified even further with a white heavy cardstock. 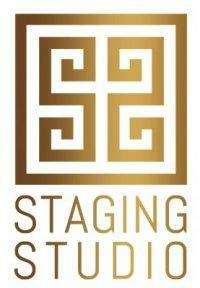 What we love is that on the other side we represent Staging Studio as well. 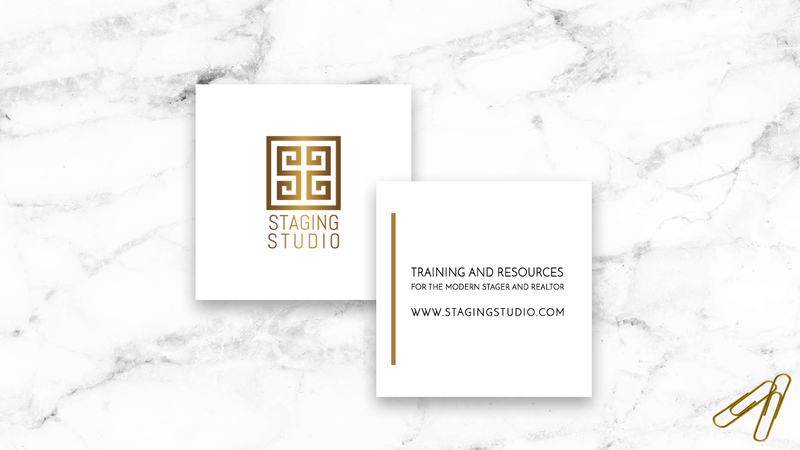 We wanted to keep consistency in our branding, so we took the square of the BY Design logo and have it repeated in the square logo of Staging Studio and the square shape of our card. We purchased a new truck and needed to brand it with our logo. That isn't a cheap process, so we took this opportunity to make sure that our logo is something that we will love for as long as we have the truck. And what are the only colors we've always always loved? Black and white! So we kept the lettering the same and simplified the graphic even further. In New York, go chic. If in rural Kentucky, modern may not fly. 2. Echo your branding goals. What style are you representing? 3. Include your business name. Tie your name and logo together for recognition. 4. Reflect what you do. 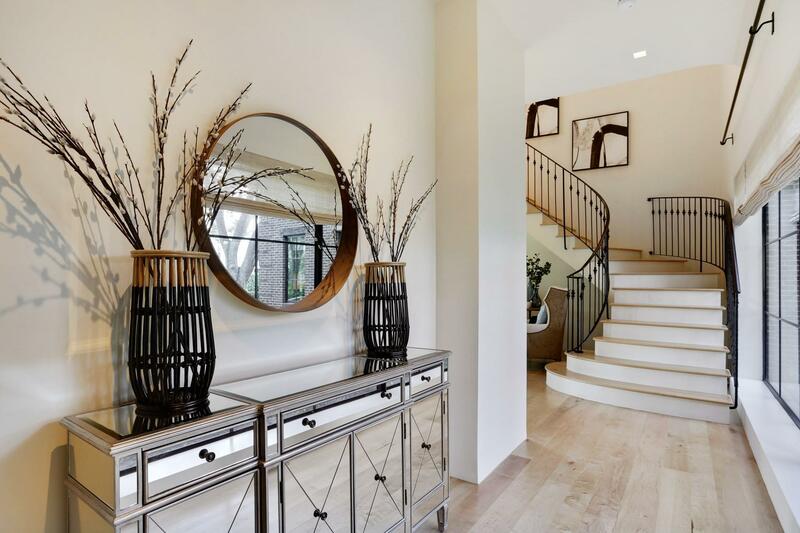 Color influences perceptions. 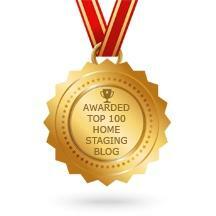 We go over this in-depth in Staging Studio’s training. Too much can distract from your message. 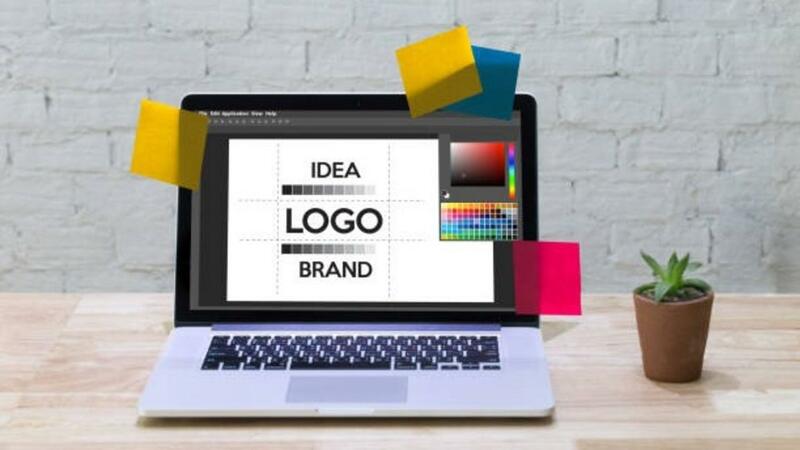 You want to be taken seriously, so your logo should look professional. We have a tendency to get “paralysis of analysis”. There are so many fonts and we want it to look a certain way. Consider all the above, make a decision, and get it done! 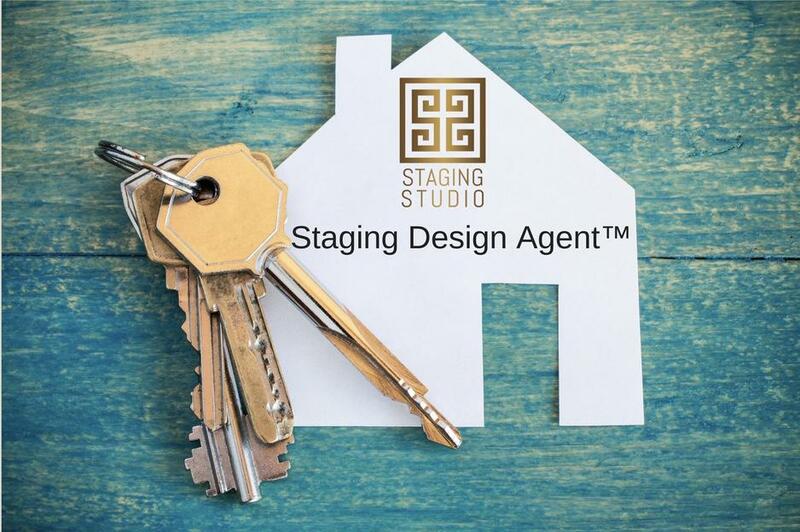 If you want to learn more about becoming the go-to staging expert in your area, our Staging Design Professional™ course includes everything you need to be a BOSS Stager!